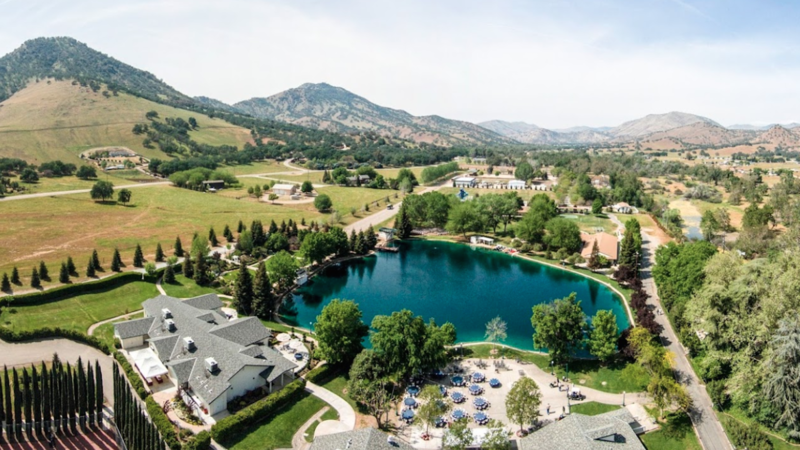 Rent Wonder Valley Ranch Resort | Corporate Events | Wedding Locations, Event Spaces and Party Venues. There are few places in this part of the world with these kinds of breathtaking views, even fewer with the space to accommodate a large number of guests, and none who do it as well as Wonder Valley. The rooms are versatile and most can serve as a business conference room, hospitality/gathering room, or private dining room. All meeting rooms are equipped with standard audio-visual equipment, WiFi Internet access, and individually controlled heating and air conditioning and range from 740 to 3,600 square feet – seating up to 350 people (theatre seating). As an option for larger groups, 52 of the rooms can be converted to family- or dormitory-style, each accommodating up to eight people, while still retaining a private bath in each room. This versatility gives the group event coordinators many options for lodging groups of all sizes – or for housing more than one group at a time.